Shares in AIM-traded Sunrise Resources were shining late on Wednesday after positive news from the Junction Copper-Silver-Gold Project area in Nevada, USA, in which it holds an interest. 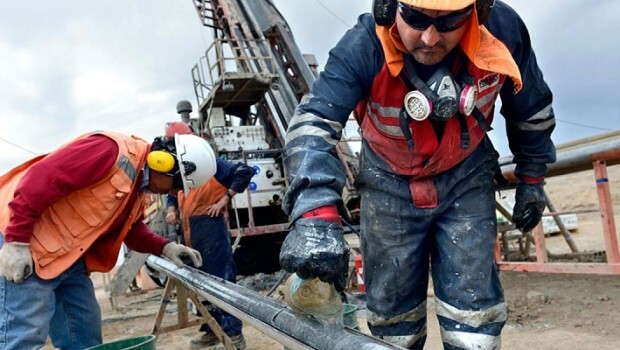 VR Resources, which operates the project, said its ongoing surface exploration this spring has strengthened the targets within the high-grade copper-silver-gold vein system at Junction. VR said an update for the Denio Summit Target, which occurs wholly within the Sunrise area of interest, showed 1.5km trend of surface showings of copper-silver-gold quartz veins and pegmatites. Sunrise shares were up 4.8% to 0.17p at 1531 BST.